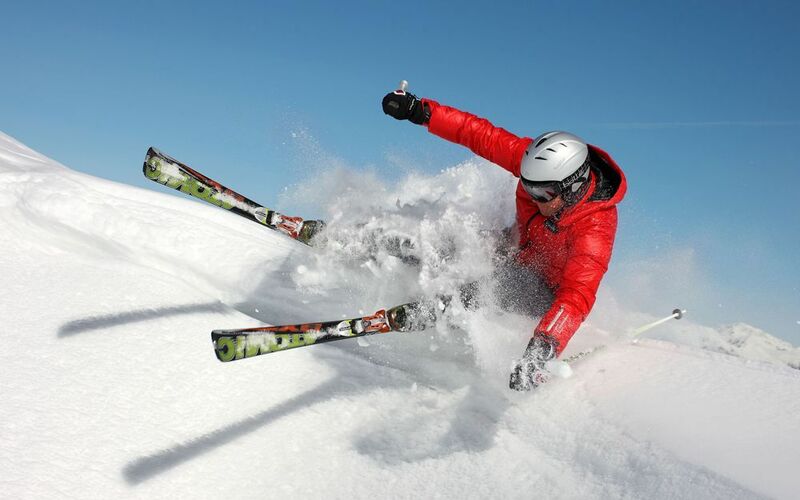 A ski holiday in Italy is relaxed, informal, hedonistic, fun - and just a little bit crazy. Of course, the Italians take their skiing seriously, but then they take their lunches, dinners, aperitivi and digestivi just as seriously too. Thus, a winter sports holiday in Italy will always be as much about good food and drink, as it is about skiing and snowboarding. Many Italians who are not skiers or boarders enjoy coming to the mountains in winter for the sunshine, the scenery and the socialising. In fact, in resorts such as Cortina d'Ampezzo, non-skiers are actually in the majority. However, this does not mean that Italy is not a good choice for the committed skier. On the contrary, there’s brilliant skiing to be found in Italy for all types of skier, who will enjoy quieter pistes thanks to the non-skiers in town. Italy is a brilliant choice for families, with young children positively welcomed in hotels and restaurants. Grown-ups will not be disappointed by the après-ski activity, which begins in the middle of the afternoon and continues well into the small hours! 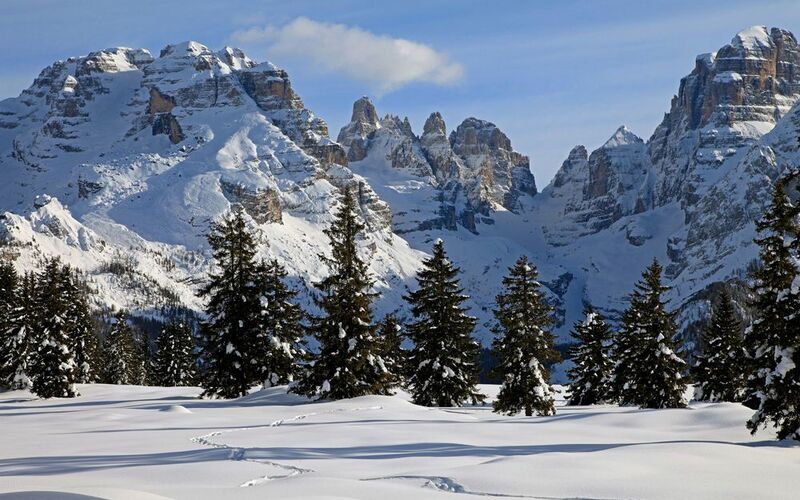 Italy is home to some incredible ski areas, from the spectacular Dolomiti Superski with 12 snow-sure resorts and a combined ski area of 1,200km, to the Milky Way; one of the world’s largest linked ski areas. You’ll find terrain to suit all skiers, from Corvana’s gentle blues to Alpe Cimbra’s tree skiing and Cervinia’s challenging off-piste. Italy’s scenery is stunning, with the distinctive Dolomites awarded UNSECO World Heritage Site status. An Italian ski holiday isn’t complete without those long lunches on sun-drenched terraces; La Dolce Vita! 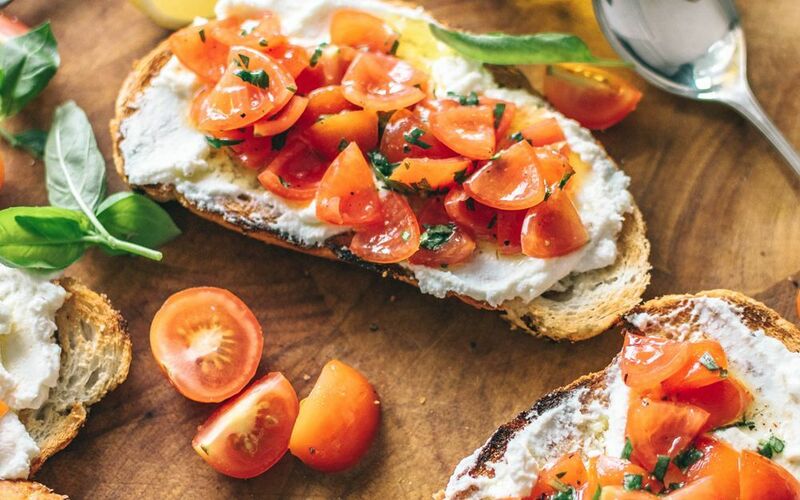 The Italian’s home-made cuisine is a delight and not to be missed. Italy is known for its gastronomy, with many resorts featuring Michelin-starred restaurants. In fact, Alta Badia boasts an impressive six stars. For something a little different, check out our Dolomites Gourmet Ski Safari, which combines brilliant skiing with fine Italian dining. 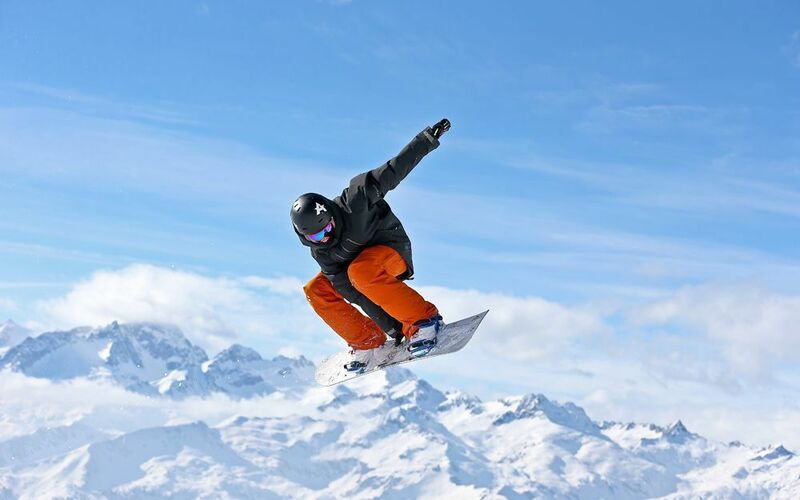 Italy’s ski resorts have a reliable piste quality and there are many high-altitude resorts to choose between. Cervinia is one of the country’s most snow-sure, with pistes reaching up to 3,883m on the Piccolo Cervino. Many of the country’s resorts have brilliant artificial snow-making facilities, with some such as Cortina providing nearly 100% snow-making capabilities. Italy offers great value for money and there is a wide selection of deals available, whether you are going for a week-long trip or a short ski break. Early booking offers include discounted accommodation and free nights during your stay - our experts have excellent knowledge of our resorts and access to the best deals so get in touch today. We have 29 resorts in Italy.